Contact Lisa Serratos-McGregor - Synergy Properties @ KWPS for more information about this single family home. 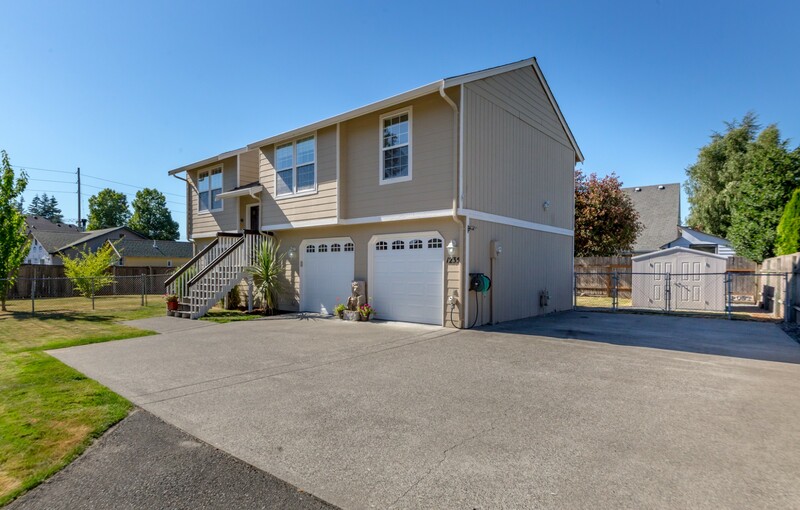 I found your listing on AgentMarketing. 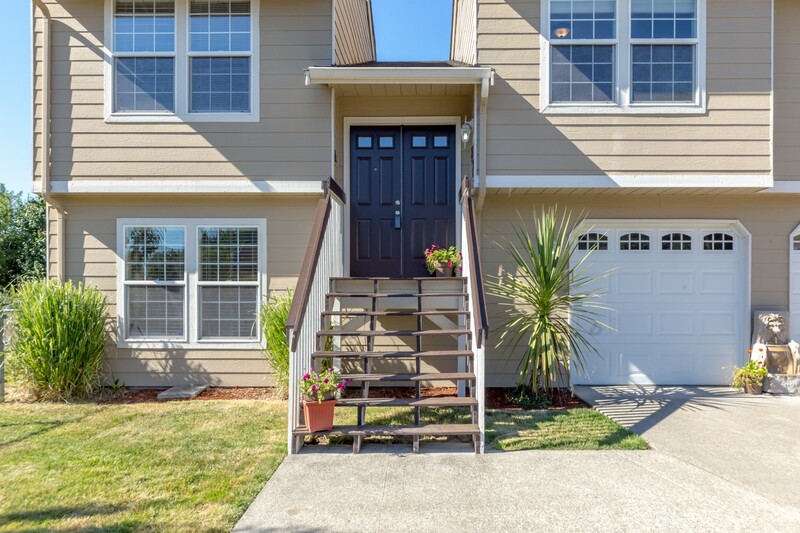 Please send me more information about 1235 37th Street Southeast in Auburn as soon as possible. Updated split-entry home situated on a 10,700+ sqft lot tucked away from the main road via private driveway. 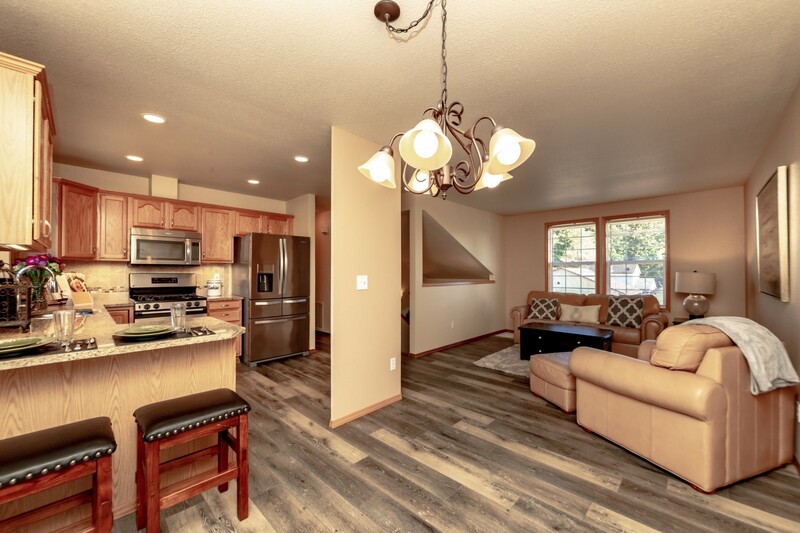 Home boasts air conditioning, new barn-style laminate flooring, new carpet, fresh interior paint, and an updated kitchen with slab granite countertops, custom tile backsplash, and SS appliances. 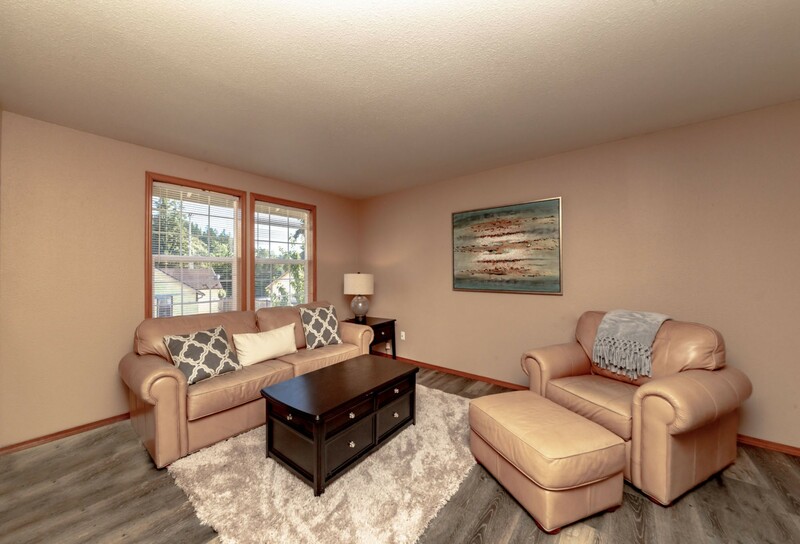 Home also has features expansive recreation room on lower level. 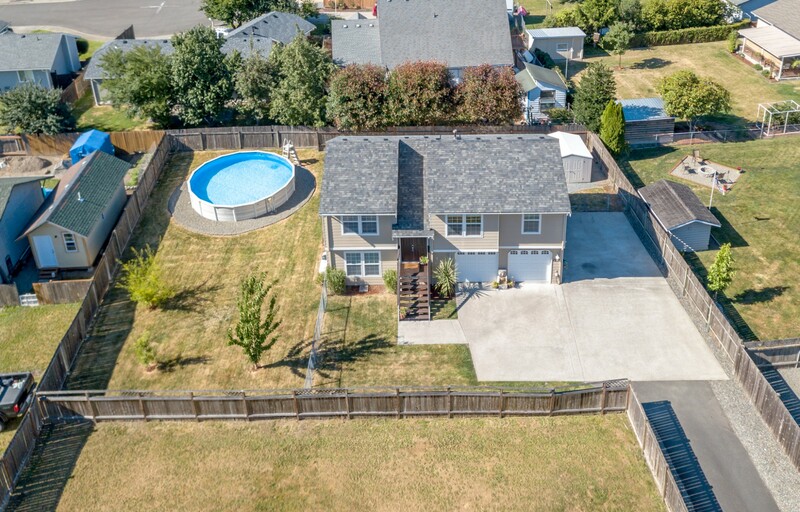 Property offers spacious fenced yard, 24' round heated swimming pool, outdoor shed, patio, fruit trees, RV/Additonal parking, new roof, and new water heater. Propane available.